He was born in 1971. He studied at Kyusyu Institute of Design (Kyusyu University at Present), Rhode Island School of Design and worked at Shigeru Ban Architects. In February 2014, he established Himawari Design, there he’ s started to design varieties of space on Public Architecture as far as Product Design based on the study using one sheet of paper. He is obsessed with the design which connects culture and culture, people and people based on the simplicity of Japanese beauty. He also sends his message to the world through his conceptual videos. 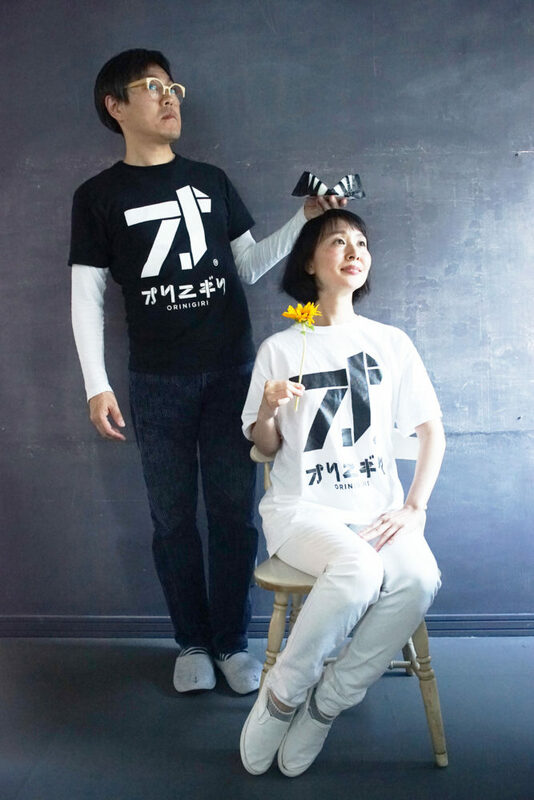 Since he married Aiko Sugiura, a writer and a concept designer in 2016, he’ s set up Project AICHI with her. Their activity of Himawari Design is getting bigger and wider day by day.